Pity the poor owner or developer of a power plant in the U.S. Power plants are at least 20- year investments and longer for some types of generation such as coal or nuclear. Yet in the U.S., we no longer have clarity on air quality rules for power plants from month to month let alone from year to year. First a bit of history: The 1970 Clean Air Act gave the EPA jurisdiction over certain emissions from power plants. Congress modified and expanded this rule in 1990. Resulting regulation included rules on particulates, the Acid Rain Program that regulated emissions of sulfur dioxide (SO2) and nitrous oxide (NOx), and the Ground Level Ozone rule that regulated emissions of NOx and volatile organic compounds (VOC). In 2005, EPA updated the rules for SO2 and NOx with the Clean Air Instate Rule (CAIR). This rule was taken to court and found to be invalid in 2008 by the U.S. Court of Appeals for the District of Columbia Circuit. The court let the rule stand until EPA could replace it with something else but required EPA to replace it as quickly as possible. EPA went through a lengthy process to develop a new rule and finally issued the finalized Cross-State Air Pollution Rule (CSAPR) in July 2011. Most in the industry assumed this was going into effect and most spent significant time and money to develop (and begin implementing) plans to deal with the significant regulatory changes. 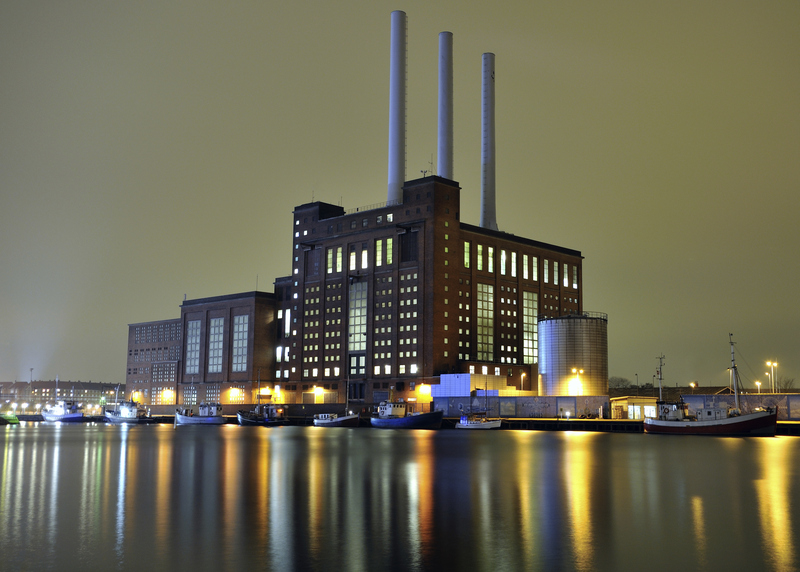 Strategies included plans to shut down many older less-efficient coal plants and to replace needed capacity with other sources such as combined-cycle gas turbines. They also installed emissions control equipment on units they planned to keep running. And parties began trading emissions credits under the new rule to manage their financial impacts. But as it often happens, certain parties sued in court to overturn the rule. On December 30, 2011, – less than 48 hours before CSAPR was to go into effect – it was stayed by the U.S. Court of Appeals for the District of Columbia Circuit. Then on August 22 the court ruled in a 2-1 decision that EPA had overstepped its authority in issuing the rules. The court, stating that EPA needed to give the states more times to craft their own rules, vacated the rule and required the EPA to come up with yet another rule. EPA says they are reviewing the decision and may appeal. Alternately, EPA will have to again start over the process of crafting a new rule in response to the court’s 2008 ruling. Meanwhile, power plant owners and utilities are left with continuing uncertainty. No one knows what the emissions rules will be in the near future. Should owners move forward with shutting down older coal plants and installing emissions control equipment on others? Or should they just put all plans on hold and wait? How should they plan for the presumed upcoming implementation of the new EPA mercury and air toxics emissions rules? Under what assumptions should they develop future resource plans and develop new projects? The problem with this state of affairs is that it fosters very short-term planning. The result is that our existing power plant fleet fails to get modernized; older, less-efficient, more-polluting units keep running; and new power plants are developed based on the lowest level of risk. This means that new plants are going to be either natural gas combined-cycle turbines, simple-cycle turbines, or wind since these carry the lowest level of risk. And all other innovative concepts such as Integrated Gasification Combined-cycle (IGCC), combined heat and power with district heating, and new generation nuclear units are left to be developed by entities in other countries. And some time in the future, we will have to import these technologies rather than profit by selling them to others. This entry was posted in Electricity and tagged Acid Rain Program, Air pollution, Electricity Education, Electricity generation, EPA, Power station, United States Environmental Protection Agency. Bookmark the permalink.